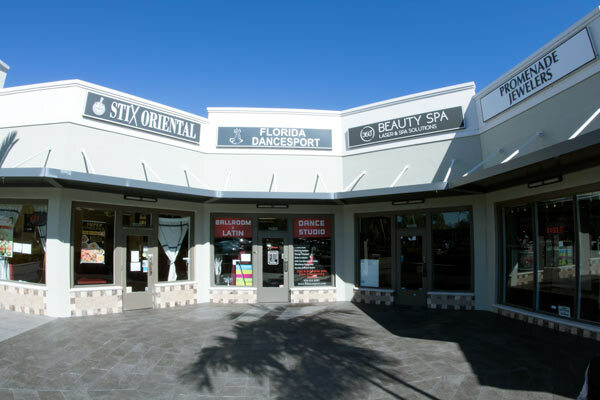 Florida Dancesport is conveniently located in the heart of beautiful Plantation, FL. 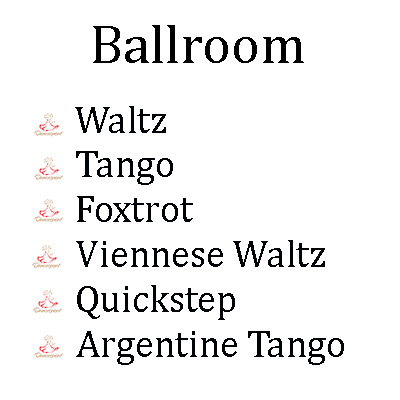 The studio offers a great variety of classes in Ballroom, Latin and Fitness. 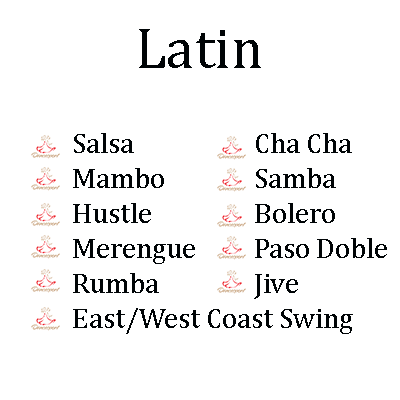 We teach private and group classes to kids and adults. Our specialized wedding program is designed to create a unique wedding dance that fits best for your choice of music and wedding style atmosphere. Our professional teachers offer a high level of technique, styling and choreography to the students that are interested to advance their dancing by participating in dance showcases and competitions.